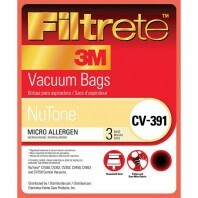 Below you’ll find dozens of replacement bags for your brand name handheld vacuum, upright vacuum cleaner, or canister vacuum cleaner at huge discounts. 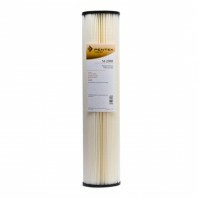 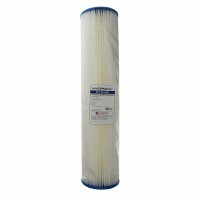 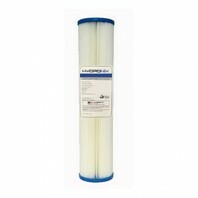 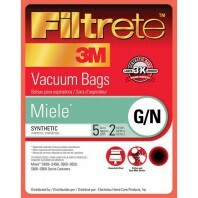 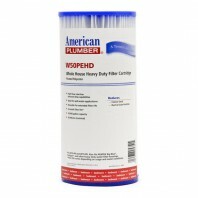 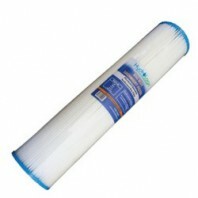 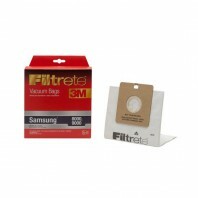 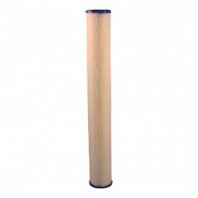 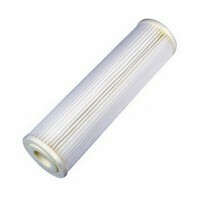 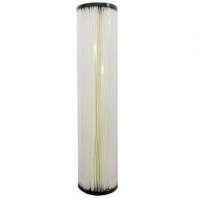 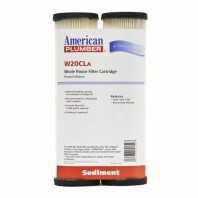 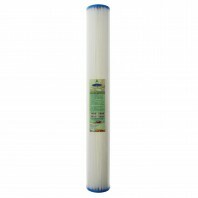 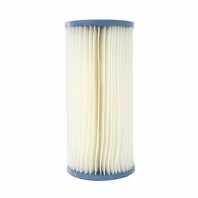 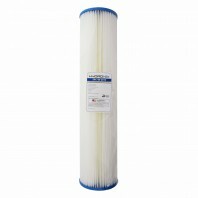 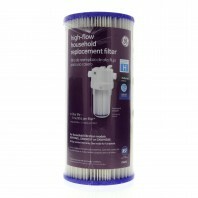 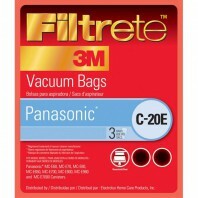 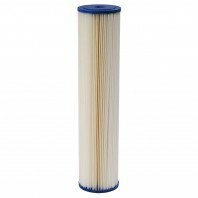 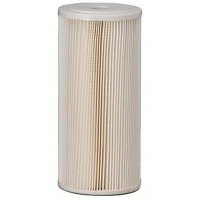 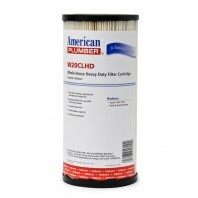 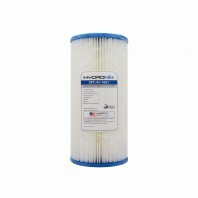 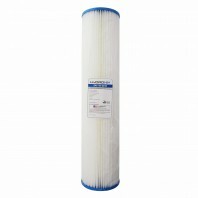 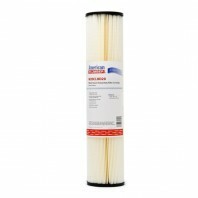 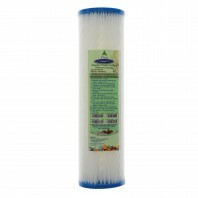 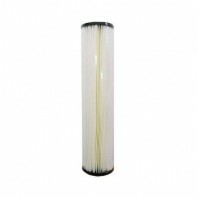 Whether you’re looking for a 3-pack of Eureka N vacuum cleaner bags or a vacuum bag/filter combo like the Hoover R30 vacuum bags & filters, DiscountFilterStore.com has everything you need to keep your vacuum running smoothly and your home clean. 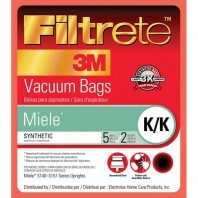 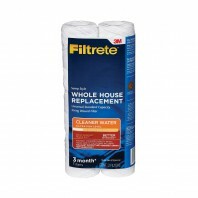 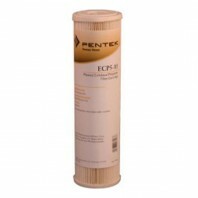 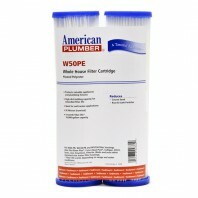 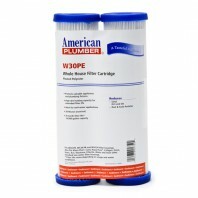 All of our vacuum cleaner bags are backed by our 100% Price Match Guarantee, meaning if you find one of our 3M Filtrete vacuum bags, we’ll match the lower price, GUARANTEED. 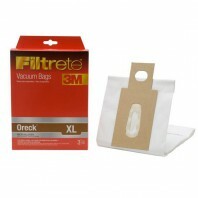 Want to stock up vacuum cleaner bags & filers, we offer a number of bulk package options for a wide variety of vacuum cleaner brands. 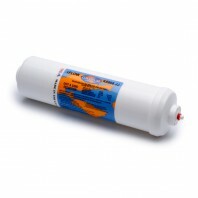 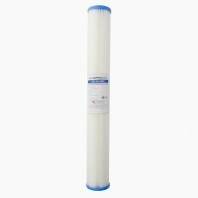 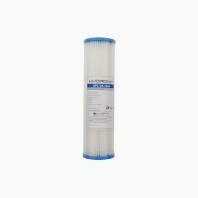 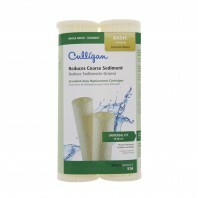 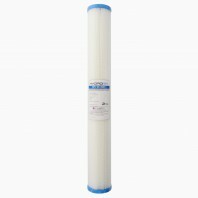 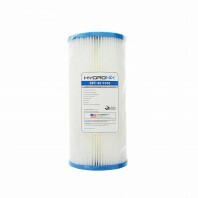 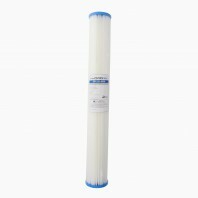 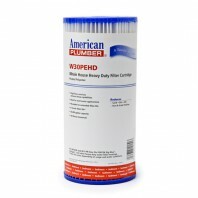 Don’t just keep your carpets and floors clean, keep your drinking water clean too, with hundreds of water filter systems , refrigerator filters, and air filters; from the industries top brands.